Michelle Ou was scrolling through her emails as she laid on the couch in her home, hoping to hear back from one of the several employers she’d reached out to in the last week—she was praying that she’d land a part-time job soon. What Ou found in her inbox wasn’t a job acceptance, but something she had put on the back burner, because it was an acceptance she never anticipated she’d get. On Feb. 23, Ou received an invitation to be one of several people to represent Canada in the World Championship of Performing Arts (WCOPA), in Long Beach California. But the one thing standing in her way is money. The trip will cost her $4,200. The first-year radio and television arts (RTA) student struggled with the decision of pursuing her love for dance in post-secondary, or studying film and production—a career her and her parents believed would be most stable. Upon hearing back from WCOPA, she struggled with the ability to seek financial help from her parents, and was denied for that reason. WCOPA is an artistic competition, involving categories such as dance, singing, acting and modelling, consisting of contestants from around the world. Historically, winners of WCOPA have gained significant artistic exposure. Michael Dimeski, a representative of Australia, played the role of Billy Elliot in the Tony award winning production of Billy Elliot the Musical, following his win. Ou has been dancing competitively since her enrolment in an arts school in the ninth-grade, and has been trained in Ballet, Jazz, Acro, Lyrical, Contemporary, Hip Hop and Musical Theatre. 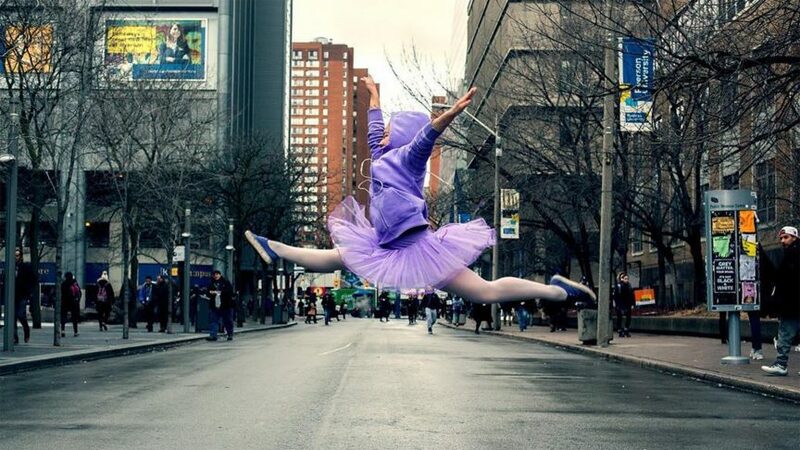 She has started a GoFundMe page, and has been working with Ryerson to organize dance classes at the RAC, in which she’d charge students $10 per class, or $50 for a six-class enrolment. Ou is currently trying to pick up a second part time job, in addition to her GoFundMe campaign and dance classes.